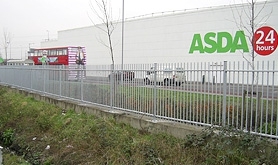 We supplied and installed a range of fencing, including vertical bar railings and Paladin FX mesh fencing, for Asda stores across the country. We designed and installed a range of security systems, including mesh panel fencing, Bow Top railings and automated gates at schools across West Sussex. 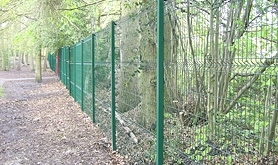 We installed high-security Sentinel Super 6 fencing with Bekasecure posts at a new data centre in Hampshire.